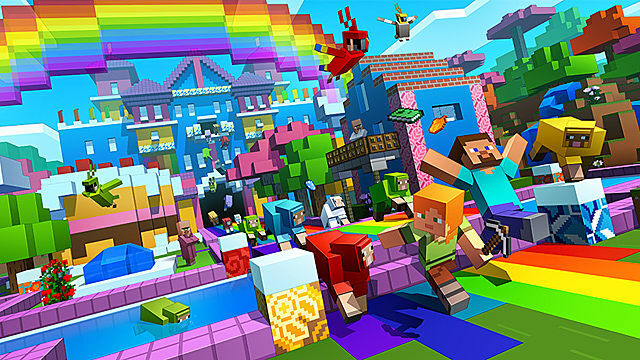 The latest World of Color update for Minecraft 1.12 is officially out, and you can experience all the new mobs, blocks, and other features in full force. 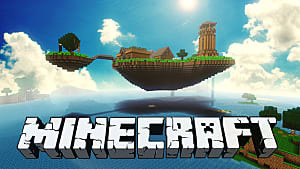 It is not a secret that this version of Minecraft includes parrots, glazed terracotta, illusioner mobs, jumpy beds, and more. You can use simple things like clay and sand to create amazingly colorful blocks that can be used for building and decorating purposes. 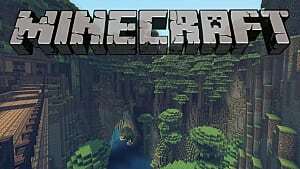 In this selection of the best Minecraft 1.12 seeds, you will find all the necessary conditions to be able to produce concrete blocks and glazed terracotta. So jump right in to get the feel of the World of Color! 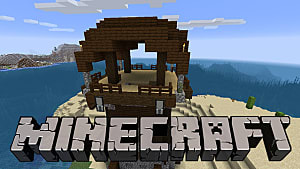 This seed offers everything you need to be able to make colored concrete and concrete powder blocks in Minecraft 1.12. The recipe is simple: you need 4 blocks of sand, 4 blocks of gravel, and 1 dye of any color. 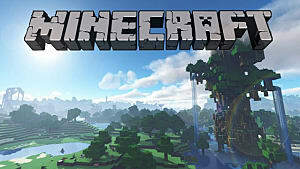 You will spawn in an area that has all these components, and also a source of water, which is necessary to turn concrete powder into smooth concrete blocks. Making amazing new glazed terracota blocks in Minecraft 1.12 is possible only if you have a reliable source of hardened clay. The best source of such clay, or which will simply be called terracota from now on, is the mesa biome (6 63 -433). You will spawn very close to a huge mesa aerial with a bonus village at coordinates 136 -312. 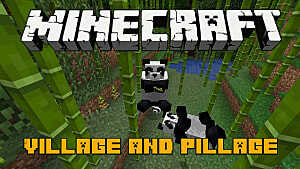 You'll spawn in the middle of the jungle biome that now accommodates a new type of mob -- Parrots. These little, colorful creatures can be seen almost anywhere in the jungle. 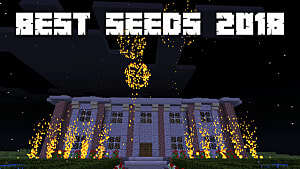 Here is a seed with a crazy combination of biomes! You need to travel to coordinates -200 -840 to find where four different biomes clash in one particular spot. This also happens to have a village and a desert temple. You'll spawn just a few hundred blocks away from an unusual-looking woodland mansion at coordinates 550 500. You can also see a crack in the earth behind it, which serves as a great source of mining materials. 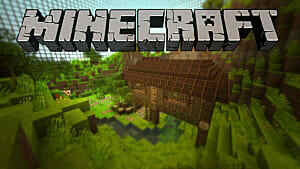 You'll spawn on top of a survival island with no trees. It sits very close to an ocean monument, and there are a lot of animals on the island, such as chickens, pigs, and even white horses. The treasure chamber inside the monument can be located at coordinates 228 42 -252. It hides a massive block of gold that can be mined for great profit. You will spawn on a tiny island with a few trees, which is located not too far away from a larger desert island that accommodates a half-buried desert temple at coordinates 48 70 717. You'll spawn in the central area of the huge ice plains biome, which is inhabited by gorgeous polar bears. These mobs freely roam this cold land, so be careful not to disturb them -- or they will quickly turn hostile. 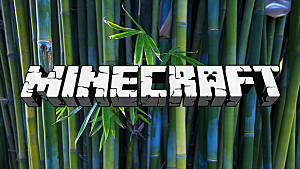 How do you like the latest World of Color update for Minecraft 1.12? Leave your feedback in the comments below.